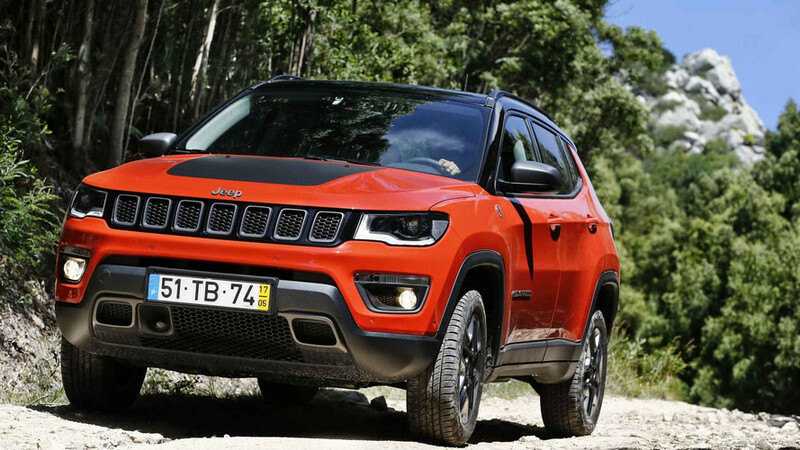 There's little to really bother you, but even less to really excite or delight about the Jeep Compass. 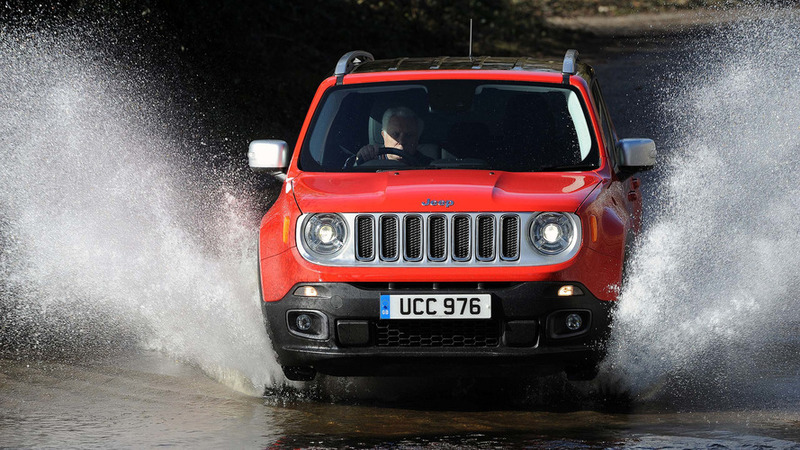 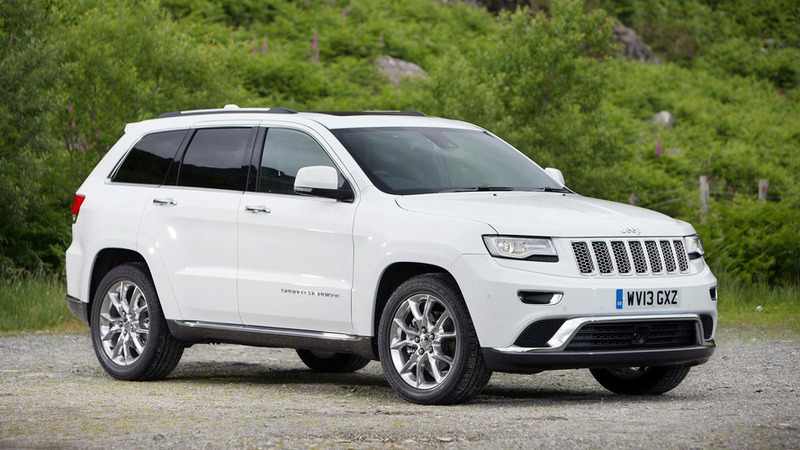 Jeep returns to the small SUV market – it was much less crowded last time round. 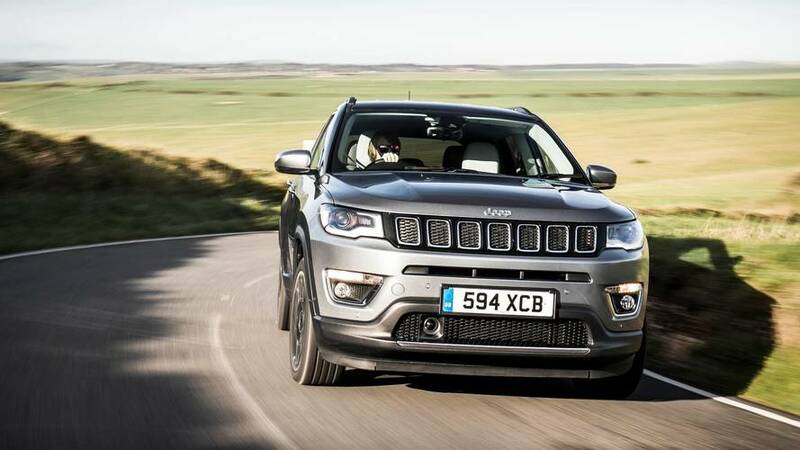 A compact SUV with more heritage than most on the market.